How to Survive the First 3 Years of Your Business? Starting a new business venture can be a gamble for those who are new in this competitive entrepreneurial world. Undoubtedly, startups are delicate and unpredictable, and many new entrepreneurs fail in the first three years of their commencement. No matter how well you prepared for your organisational goals, generating higher revenues for a long run needs stabilised business planning and great management skills. If you don’t have both, you won’t be able to survive for a long. Then, it would be better to buy an existing business that already has proven business strategies and marketing campaigns. You can find your choice of business on Business2Sell web portal. There you can search and filter thousands of businesses and franchise for sale in Australia on the go. But if you have decided to start your own business, then you should know how to identify key profit margins, and accordingly, develop strategies to boost them without increasing your expenses. This would save you through those first two to three years and help you define your future goals. 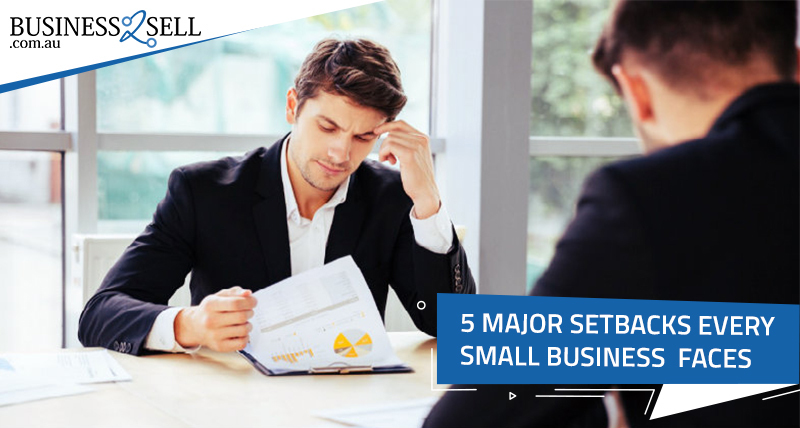 Here in this post, we’ll find out some outstanding tips that will keep your startups alive for the first three years and help you grow their dimensions across the national market for a long term. No matter how small or large your business venture is, starting from scratch requires dedication and strong commitment. When you begin your entrepreneurial journey, don’t forget to commit yourself that you are going to last in the business for at least 4 to 5 years. However, first three years in business is tough, but if you are committed towards your goals, nobody can stop you from achieving them – not even the failures and downfalls. So, the initial two years will help you learn how to confront the adverse situations – if you have the right management strategies and apt decision-making skills. On the other side, your commitment will help you sustain longer in different scenarios. Your business goals, future-driven strategies, and marketing tactics will encourage you to build a stronger reputation in the first 5 years. Why most of the startup owners fail? It’s because they think more about failure than success. When you set your organisational goals, it is vital to creating your business plan for successful outcomes – it will help you last longer and stronger. In the first three years, your focus should be on building a team of dedicated and enthusiastic professionals who can take your business goals to the new heights of success. To develop a stronger team, closely work with your staff and reward their contributions. This is one of the best ways to grow your business. While sustaining existing customers is imperative, you can’t ignore your new potential customers. To improve your sales, create marketing strategies and attract new customers to your products and services. Do some market research to know whether you could grow your business into new areas or not. Through precise market research, you will be able to establish a solid foundation in the first few years in business. Work on improving your customer care service and also develop a strong staff training program to boost your success rate. Increase your customer base by providing price discounts and promotions on your products and services. These strategies will help you generate higher profit margins with low operating costs and also help you survive longer in this cut-throat business world. Most of the entrepreneurs create a short-term plan for their success – which is wrong. Statistically, the majority of businesses succeed if they have long-term goals in their mind. Don’t start a company with a thought that you want to generate money in your first two years because it won’t define your goals. In fact, you should prepare yourself for losses as well. There is a great chance of losing money in your first and second year. Since first three years are extremely crucial, make sure you create strategies for achieving long-term goals. It is better to deal with issues in the initial years and then focus on monetising your business for a long-run. This is how you can overcome the fear of failure while determining your business goals. You may require devising new business strategies for better outcomes. If you are still finding difficulties in making the right decision, you should consult a reliable business advisor. Through their superior guidance, you will be able to create a robust strategic plan for your business. To survive the first three years of your business, then you must have a practical vision of your long-term business goals. Give yourself time to modify your strategic planning. Tip: Whether you manage 10 employees or 1, make sure you define a starting point, delegate tasks and start implementing your self-created plan. To sustain longer in the competitive industry, you must adopt the changing marketing trends and behaviour of your customers. Being a business owner, you should know when to make a change in existing business plan for higher returns. For example, if your business is more popular on the web, you should more focus on attracting web customers. If your business works better in a particular location, promote it accordingly. All you need to do is to serve your customer’s needs and provide them tailor-made solutions – this is the only way that will help your business last longer in the competitive business world. While marketing a company is essential, you can’t overlook the customer service support system, especially if you have a new business venture. You can sustain and attract new customers if you have a robust customer support. For that, you can set up a team of customer care representatives who will assist your customers whenever they need you. They can ask their queries, clear their doubts and make a complaint related to your products and services in a breeze. For Example, if you have a website, don’t forget to incorporate a live chat option – this offers great customer service to the real-time web users. 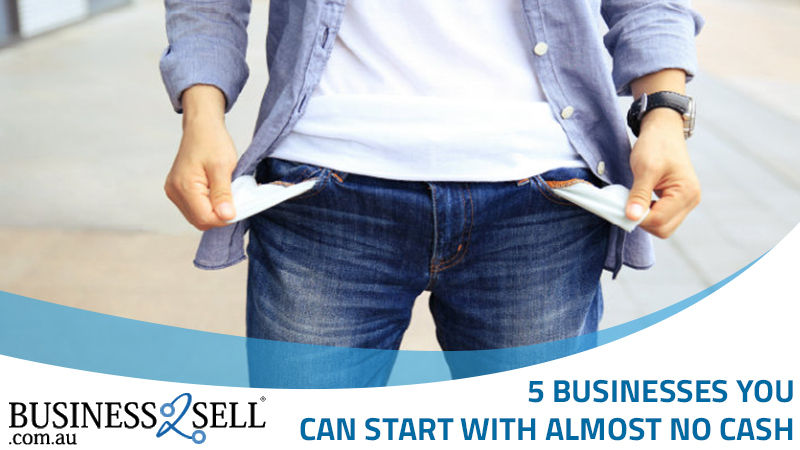 These are the top 5 tips that will help you get through the first 3 years of your business. You just need to stick with your commitment, business goals, and adaptive approach if you want to sustain longer in the global market. Liam Walker has been a business expert for around 40 years and had specialisation in the franchise sector. He is passionate about helping people by guiding and motivating them to become financially secure and independent through business. His free training sessions on “How to Achieve, What you Desire” has changed many lives for good. 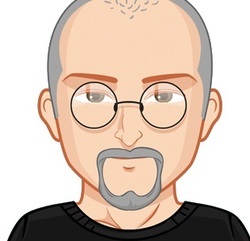 Business2Sell is honoured to have Liam as their Guest Author. New Total Tools Store in Wingfield, South Australia! What Are the Advantages of Buying Into New Franchise Opportunities?